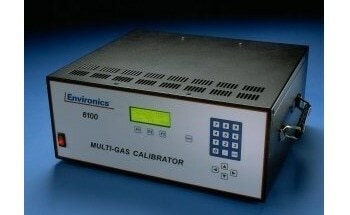 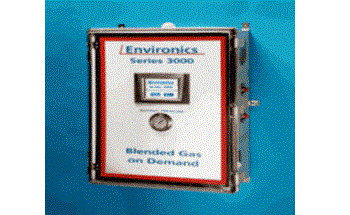 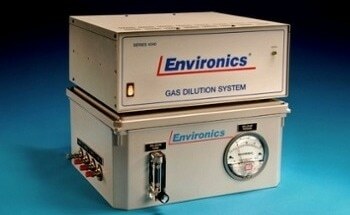 Environics is a world leader in computerized gas flow instrumentation. 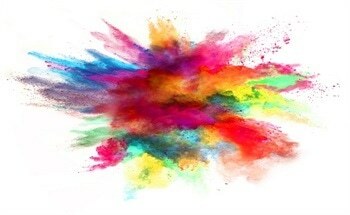 Our headquarters for design, manufacturing, sales and service is located in a modern 11,000 square foot facility in Tolland, Connecticut. 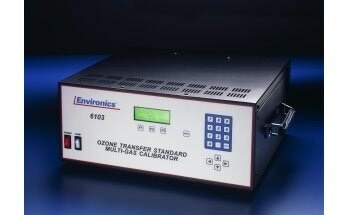 We are ISO 9001 certified, having received ISO 9001 Quality Systems Certification in April, 1997. 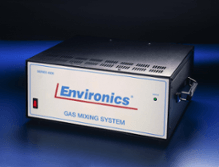 Environics are a profitable, privately held company, founded in 1986 and incorporated in the State of Delaware. 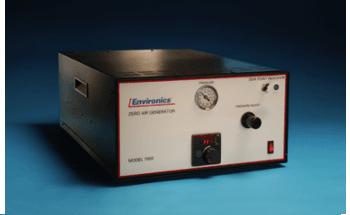 As of April 2011, Environics are a Women Owned business, certified through the Woman Owned Small Business Program run by the United States SBA. 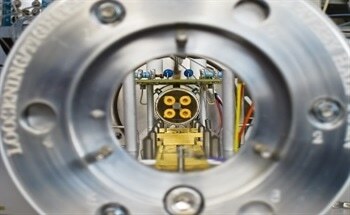 This business has five-year projections that show continued growth through the introduction of new products and product innovations. 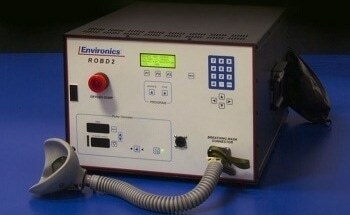 All service is handled factory direct. 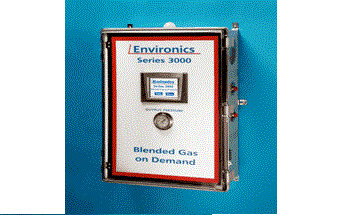 Sales are handled direct and by selected manufacturers representatives and distributors worldwide. 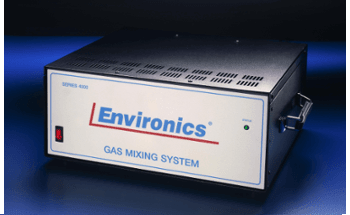 At Environics, the staff are dedicated to customer service before, during and after your system is built. 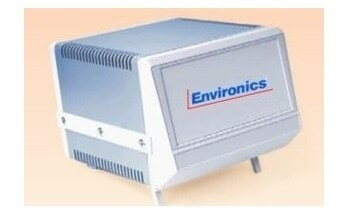 Environics stans by its systems and believe in building long-term relationships with its customers. 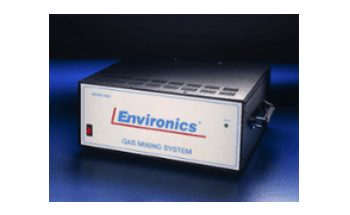 Design and manufacturing of gas flow instrumentation.